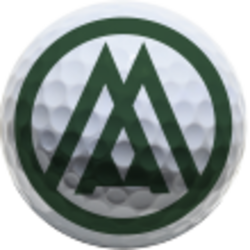 Mount Airy Golf Club provides an 18-hole golf experience along with the natural beauty of the Pocono Mountains that is second to none. Sited across the lake from the landmark resort hotel and casino, the golf clubhouse fronts the challenging first hole. The rest of the course forms a dramatic background. The design of the clubhouse echoes the thematic Pocono historic aesthetics of the resort hotel. Sheltering forms are defined by stone and siding, standing seam metal roofing and exposed wood trusses. The clubhouse contains a comfortable lounge focused on a fireplace, a dining room and bar, pro shop, locker room and shower facilities.